With Treasury yields rising, banks have seen their net interest income surge. Bank of America, JPMorgan Chase, and Wells Fargo have all had double-digit net interest income growth in the past few months. 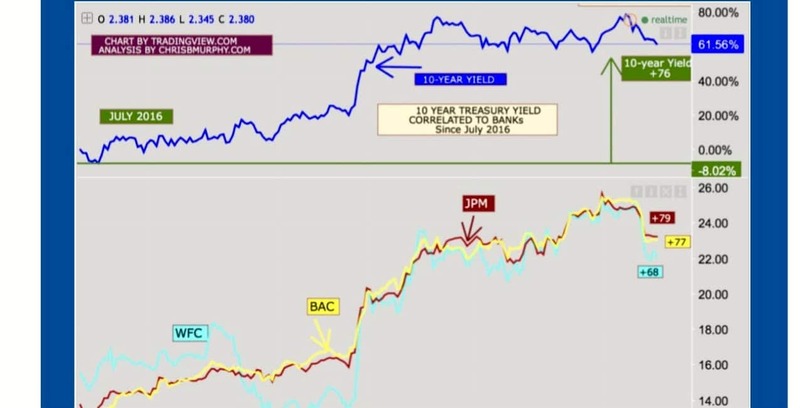 In this comparative analysis, we’ll show the impact of yields on net interest income and which banks have benefitted the most from the recent run up in yields. For the complete article, please click on the image below.